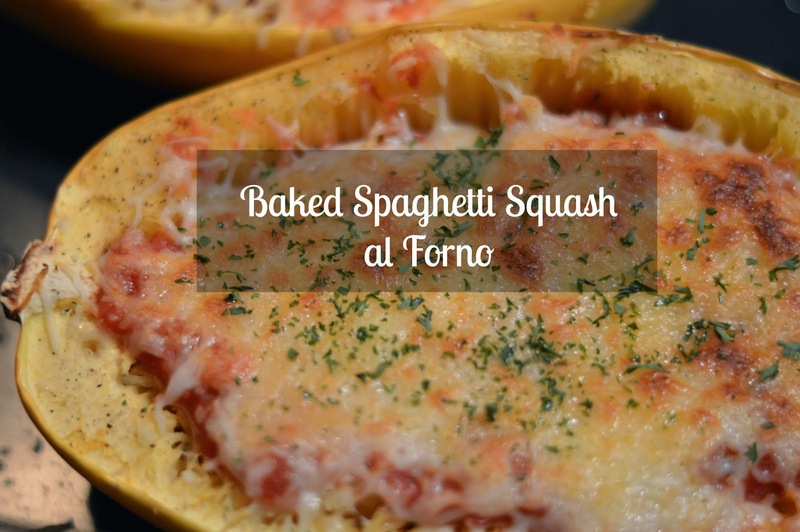 I’ve experimented with spaghetti squash before in the past but never quite like this. 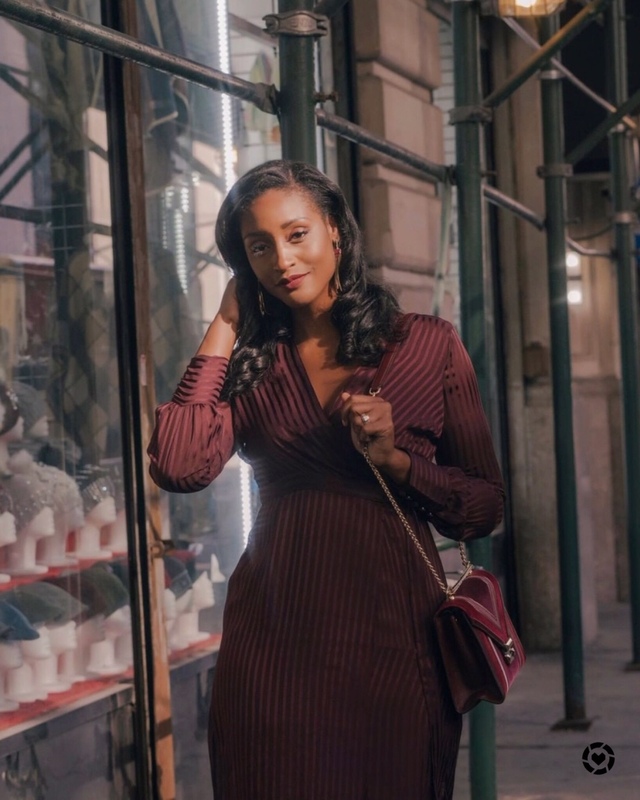 I love the way Chrissy Teigen was able to make this dish simple yet amazingly decadent! The low and slow homemade tomato sauce paired with the rich creamy mozzarella is a match made in heaven. Get into the recipe below, you guys! While oven preheats begin to prepare the squash. Slice the squash lengthwise, scoop out seeds, and rub a drizzle of oil all over the cut side of both squash halves and sprinkle liberally with salt and pepper. Gently rub the salt and pepper into the flesh of the squash to ensure it is well incorporated. Next, use a roasting pan to bake squash for 30 to 45 minutes depending on size. You want the squash to be tender enough to scrape into strands. 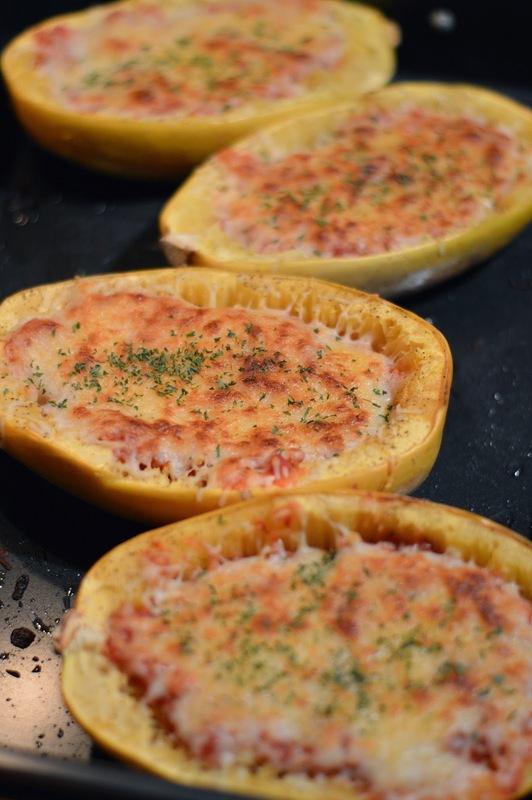 After squash is tender, remove from the oven and scrape the squash into strands. While the squash bakes make the sauce. Saute the onions in a little olive oil until translucent. Next, add garlic, crushed tomatoes, and butter in a large saucepan over medium heat. (Don’t forget that you can season this sauce to your liking. I added a sprinkle of salt, pepper and brown sugar for added flavor.) Bring to a simmer and lower heat to keep sauce simmering lightly for 45 minutes. Stir occasionally. Remove from heat after 45 minutes. To assemble the squash, separate some of the squash strands from each half. Place a few tablespoons of sauce in each half, top with a layer of cheese. Put under broiler until cheese is browned and bubbling (approx. 5 minutes, watch carefully). Top with fresh garnish, salt, and pepper. 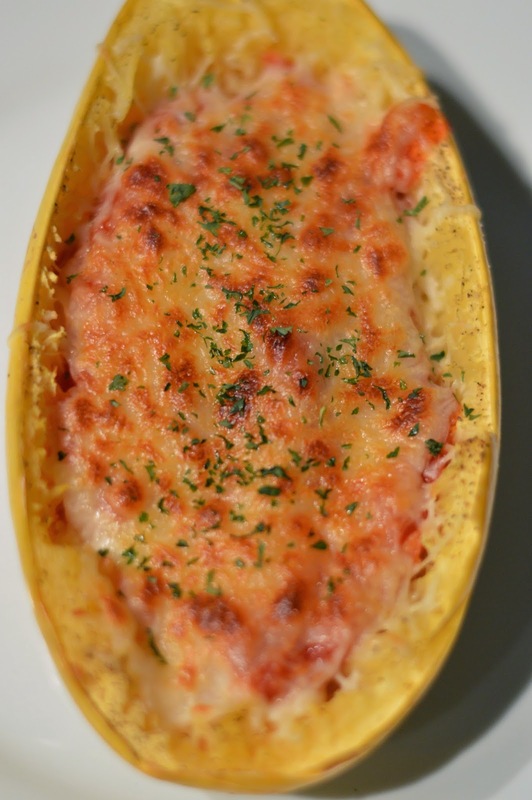 Has anyone tried spaghetti squash before? I love it because it’s a super cheap, versatile veggie that can be prepared in a million different ways! It also gives that wow factor when you present it. Would you try this recipe? Let me know below!